Romelu Lukaku looks set to retain his place in Manchester United's team against Southampton, despite Jose Mourinho insisting he is jaded. Mourinho said his striker, who has played every single minute of United's 20 Premier League games, is "tired" having scored just four times in 19 games yet feels he cannot give him a rest. Anthony Martial and Matteo Darmian both returned to training on Thursday but remain doubtful with the knocks that kept them out against Burnley, while Chris Smalling and Antonio Valencia are also unlikely to feature. Michael Carrick, Marouane Fellaini and Eric Bailly are all out. Southampton defender Virgil van Dijk will join Liverpool on January 1, so will not feature at Old Trafford. Charlie Austin is unavailable as he must serve the second of his three-match ban for violent conduct and the forward is also affected by a significant hamstring injury. Ryan Bertrand (hamstring) faces a late fitness test, but Cedric Soares (ankle) will not feature for Mauricio Pellegrino's side. 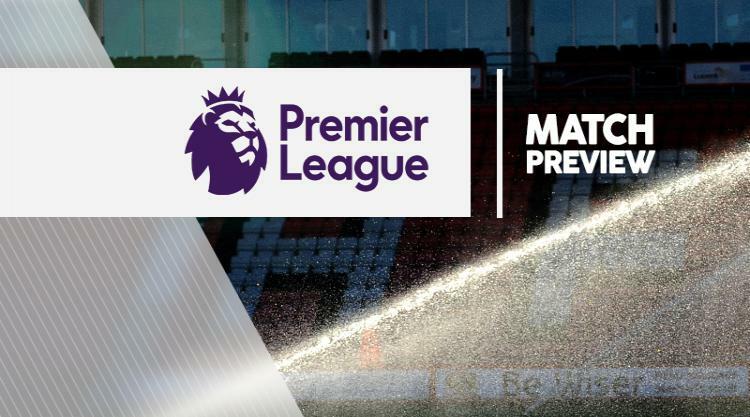 The post Man Utd V Southampton at Old Trafford : Match Preview appeared first on News Wire Now.